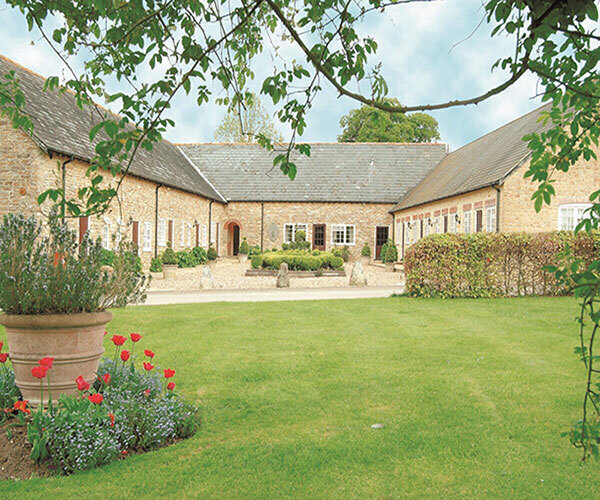 Plumber Manor is particularly favoured as a small conference or business meetings venue in Dorset by those companies and organisations that seek privacy and quiet, as the conference or business meeting will not suffer from any disturbance. The hotel is available on an exclusive use basis if you want to make your event really special. We have a small conference room which easily seats 12 boardroom style and 25 theatre style. Day conferences are £45 per delegate and overnight £175. As our hotel guests are out during the day we are able to give absolute privacy to our conference delegates, coffee and tea available all day. We have an overhead projector screen, wifi, flip charts and special clips on the walls for papers. Tea and coffee is provided throughout the day as requested and a delicious light, two course lunch. A three course dinner is included in the tariff for those staying overnight. For groups looking for team building and outdoor pursuit activities, we are very happy to arrange these on your behalf and can offer you a wide range of options including golf, riding, fishing, clay pigeon shooting, archery, quad biking and go karting. We also have a hard tennis court (with racquets and balls) and a croquet lawn to make your conference or business meeting in Dorset really special. Read Matthew Norman’s restaurant review in The Guardian, and his comments on Plumber Manor’s ‘unwitting part’ in the 2008 US presidential election. 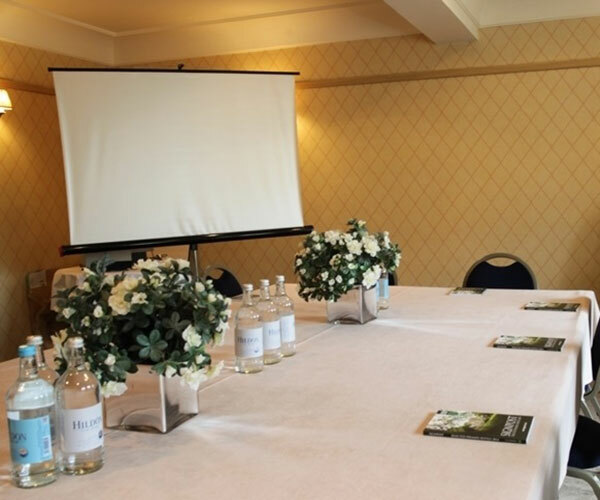 If you would like to consider using Plumber Manor for your business meeting, please either complete the enquiry form or call us on 01258 472507.